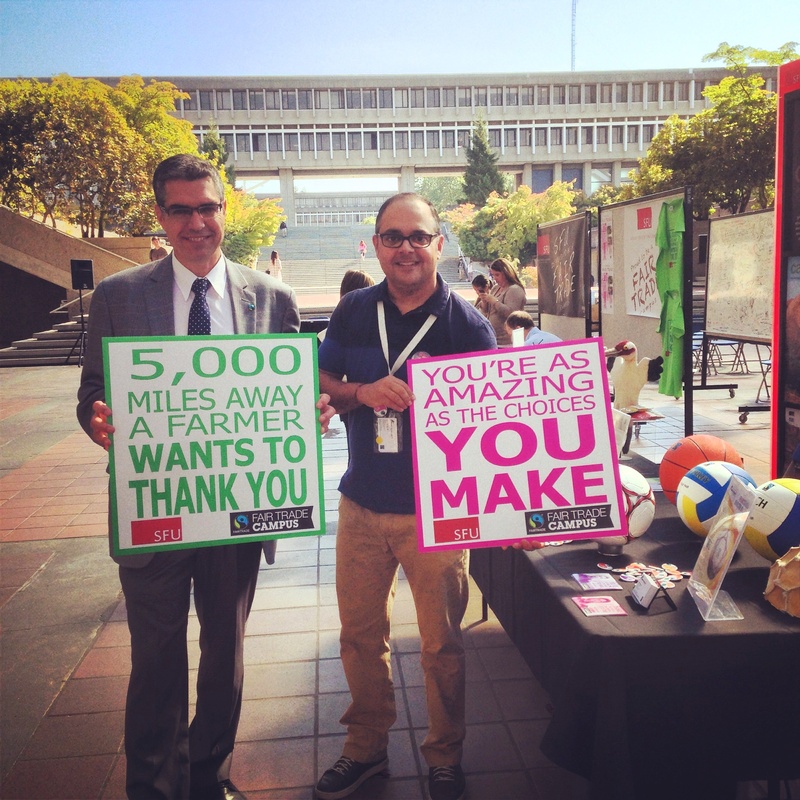 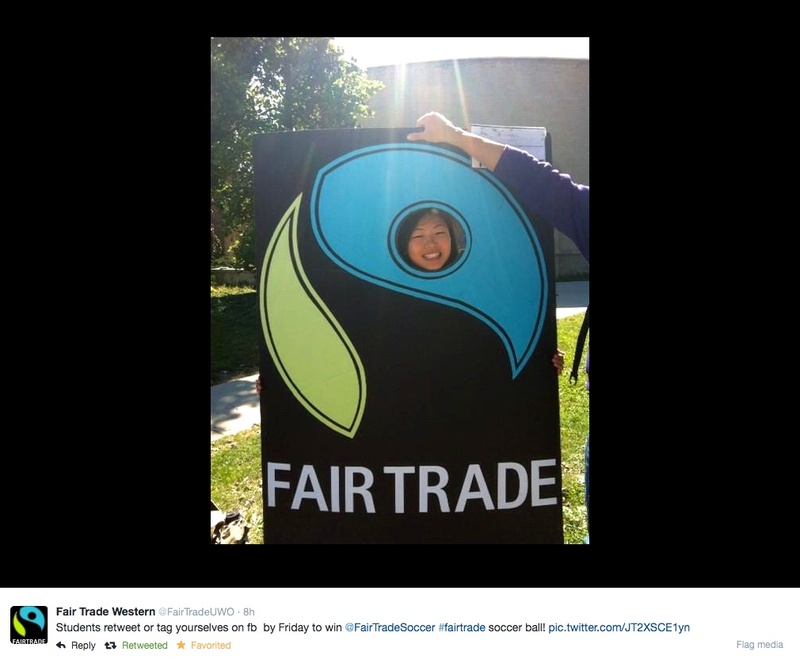 September is host to Fair Trade Campus Week across Canada. 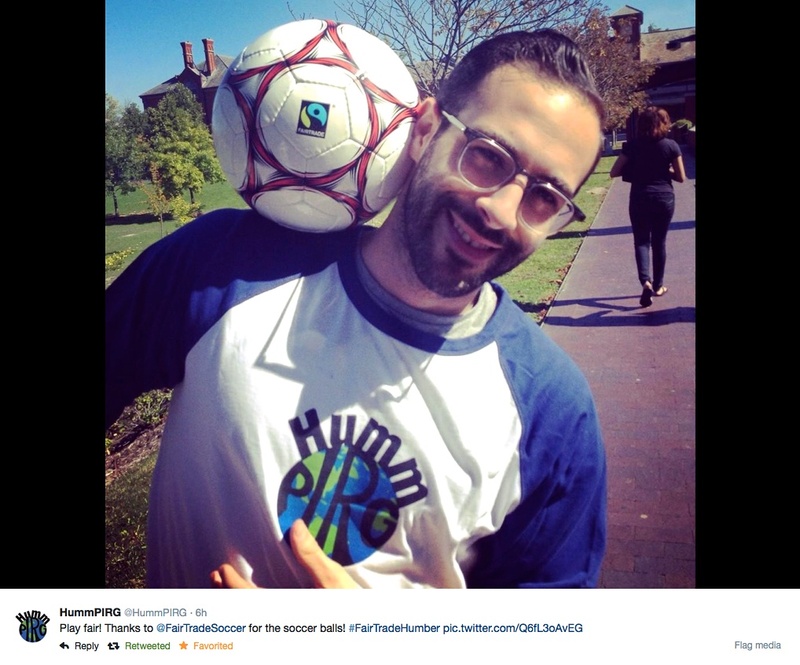 This year VOLO Athletics was pleased to support over 20 campuses who organized activities to participate in this nationwide initiative. 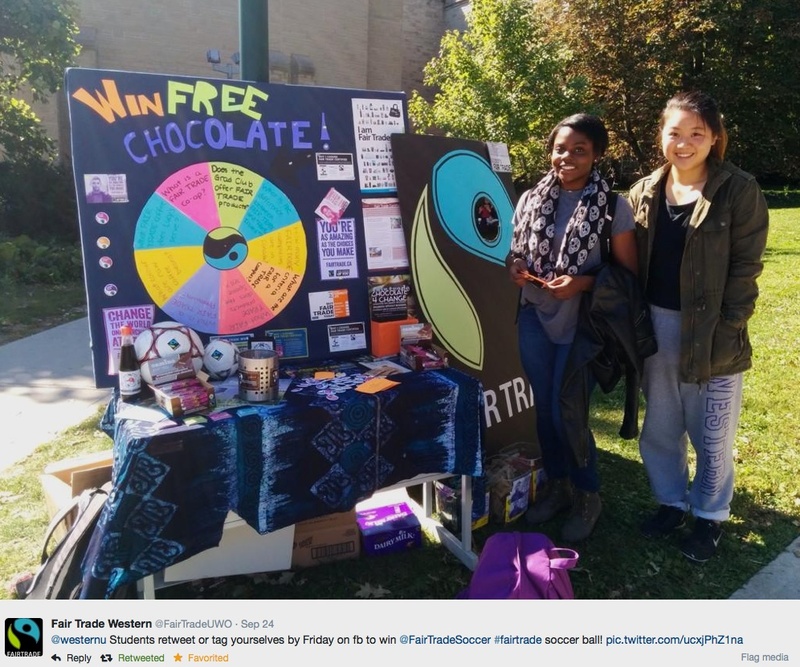 Special thanks to all the campus efforts and in particular to those Engineers Without Borders (EWB) groups who continue to support Fair Trade movements across Canada. 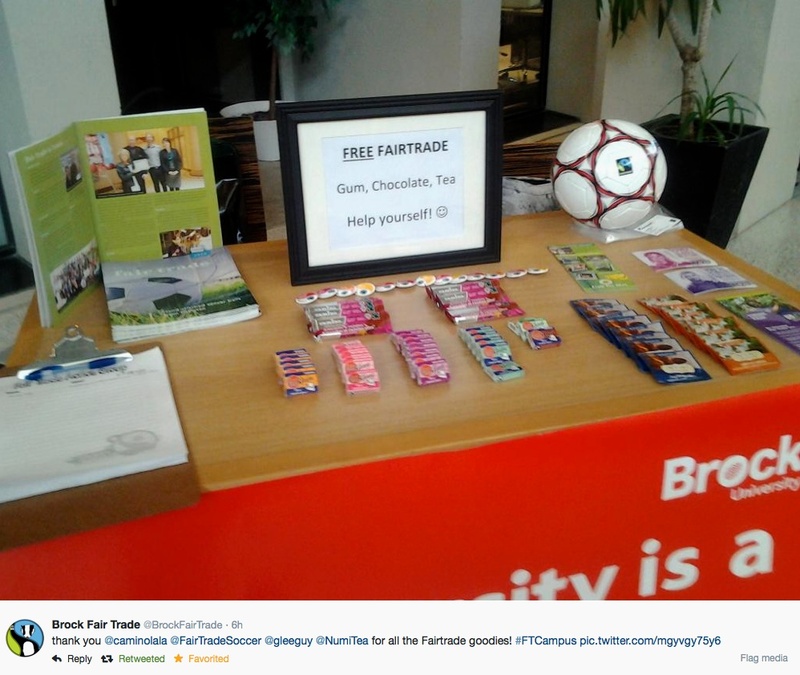 More universities than ever participated this year showing fair trade on campuses continues to be on the rise! 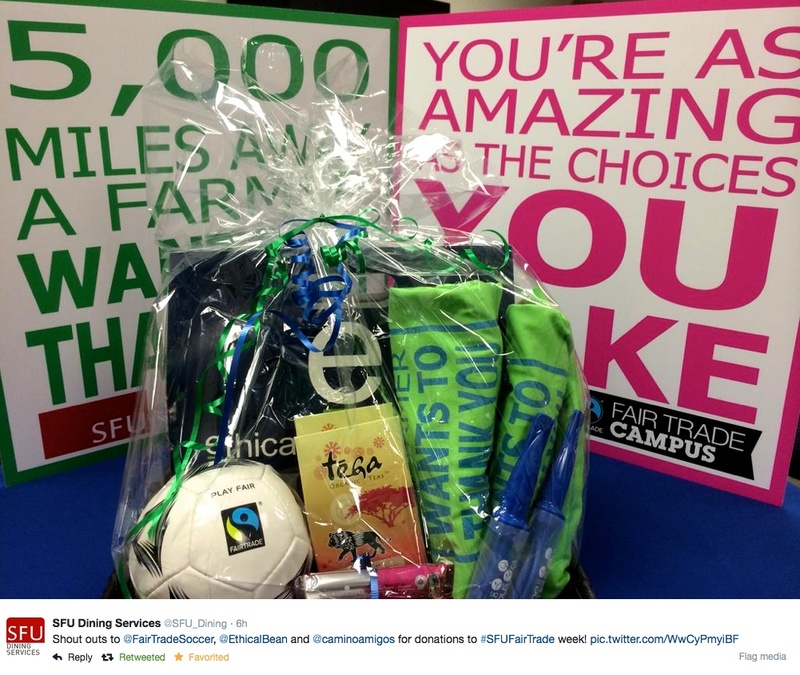 Thanks again to all those who participated and included our fair trade soccer balls!